1 : 288000 Egypt Prokesch, A. von Wöber, J.
U.A.R. (United Arab Republic) - Lower Nile Valley. 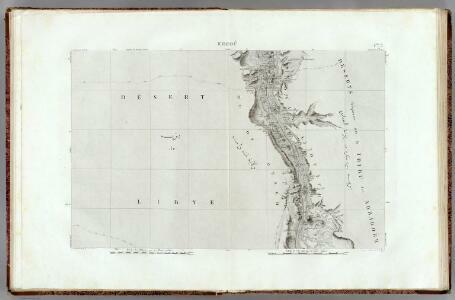 (Egypt) Pergamon World Atlas. 1 : 6500000 Fenner, Rest. Egypte, nomme dans le pays Missir.